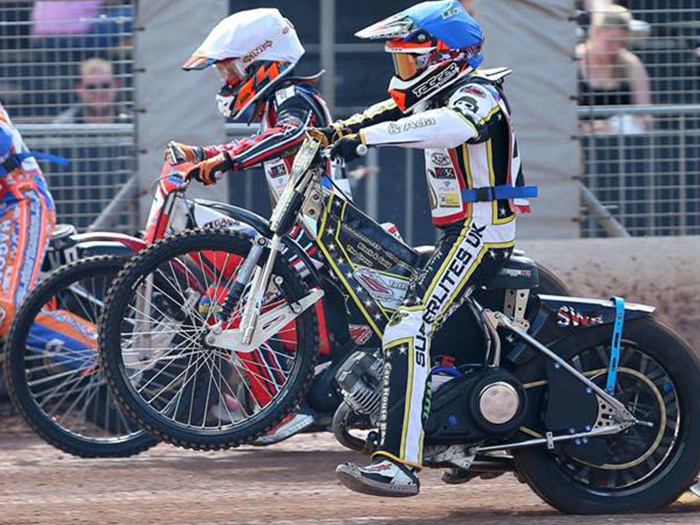 Leon Flint , current British 150cc Speedway Champion and British Youth Minibike Champion. 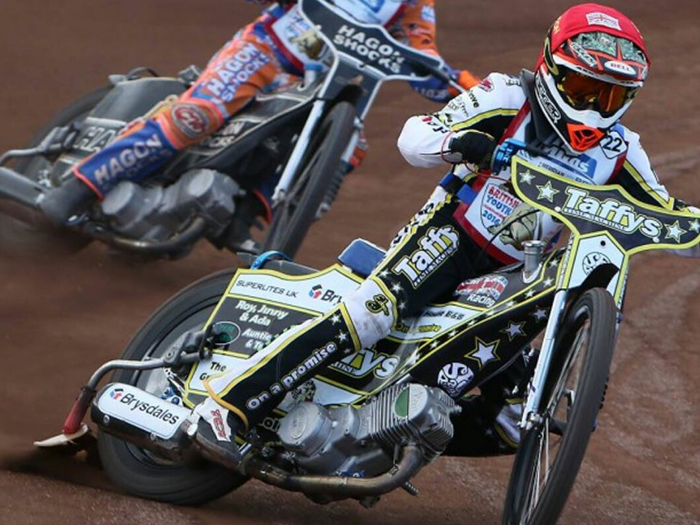 January saw us step into a new Arena, Motor Racing. 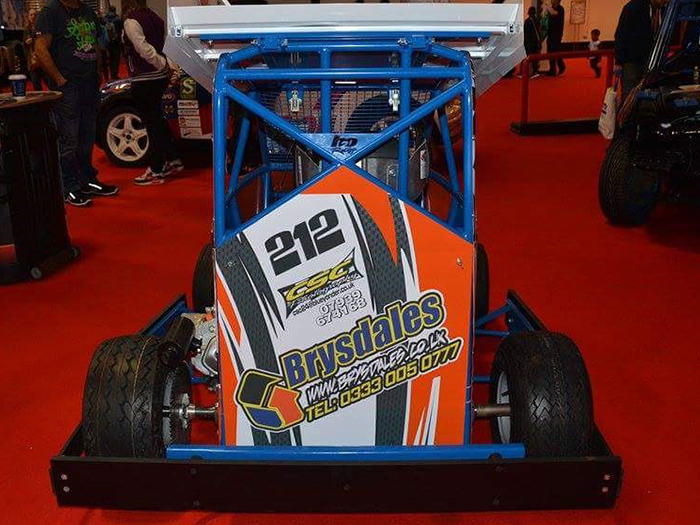 We have sponsored a new up and coming champion in the StoxKart racing world, Matthew Fenton. New Installation teams need a New Vehicle! 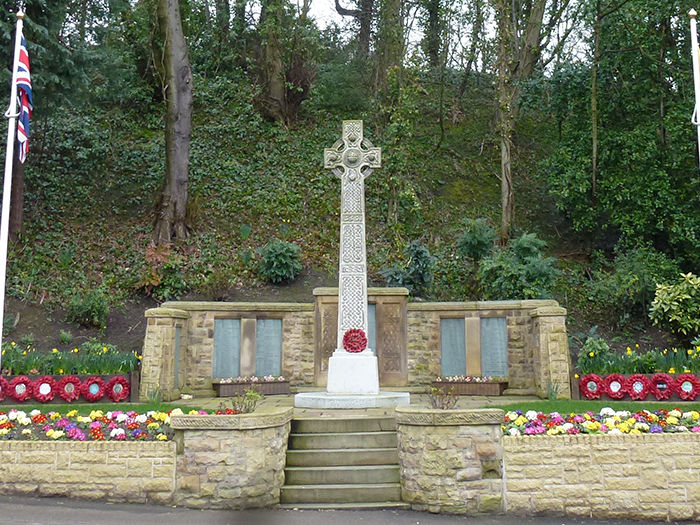 2015 has been one of the busiest and most successful years for Brysdales. Fantastic coverage of one of our clients James Cropper on the BBC One Show with an item 40 million people purchase every year. 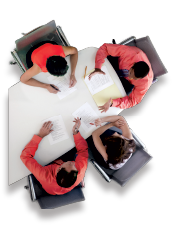 What are in charge lockers? 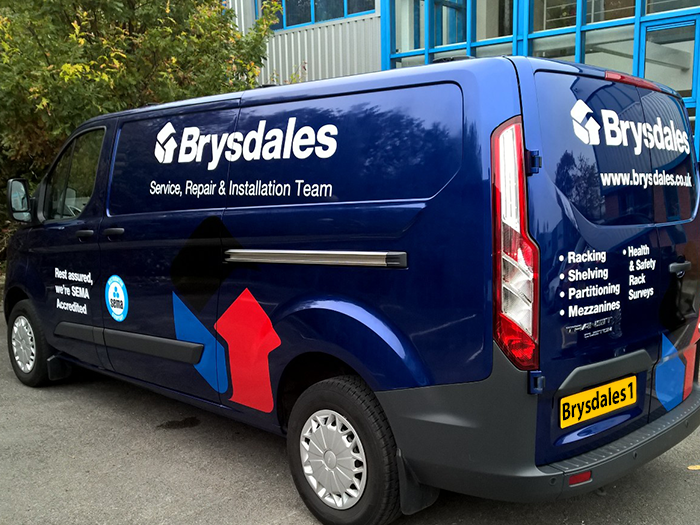 Brysdale's latest fleet vehicle all signed up and ready to roll out with our installation team. 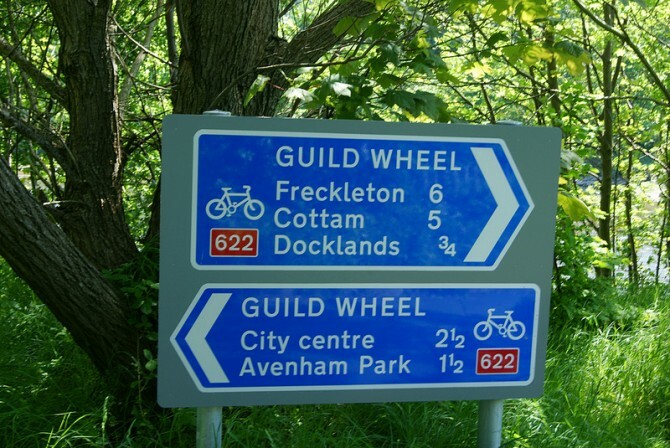 On Sunday 1st November 2015, The Brysdales team and family members undertook the 22 mile cycle route. 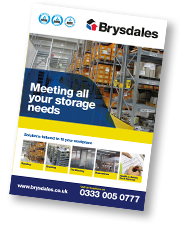 Brysdales, one of the UK’s leading providers of shelving and storage solutions, has launched a new website as part of its continuing investment strategy. 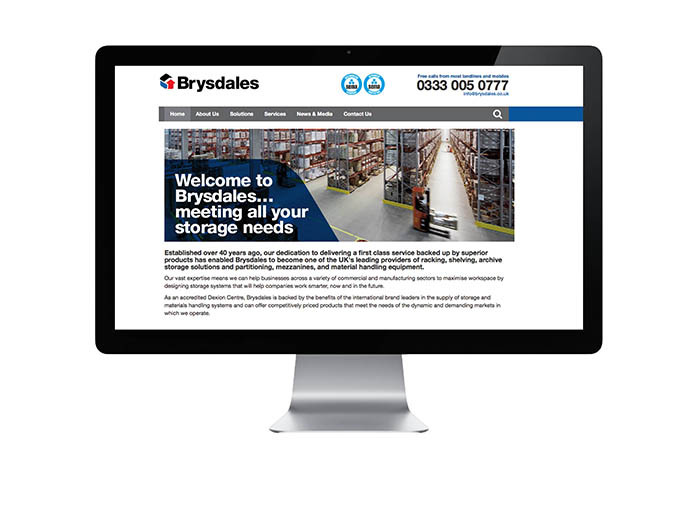 The website, www.brysdales.co.uk, is packed with product information, inspirational case studies and guidance. 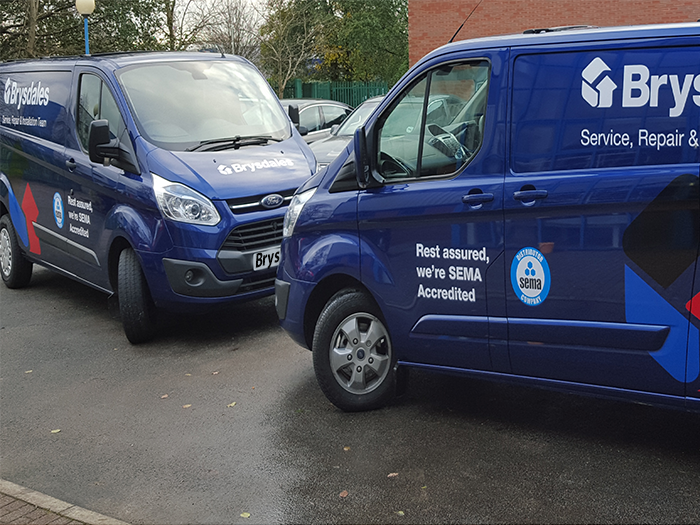 There is a full breakdown of the company’s accreditations and memberships to notable industry bodies including the Storage Equipment Manufacturers Association (SEMA), SEMA Distributor Group, Storage Equipment Installers Registration Scheme (SEIRS) and SAFEcontractor.